This, is the beach trip you’ve been dreaming about. Seriously. 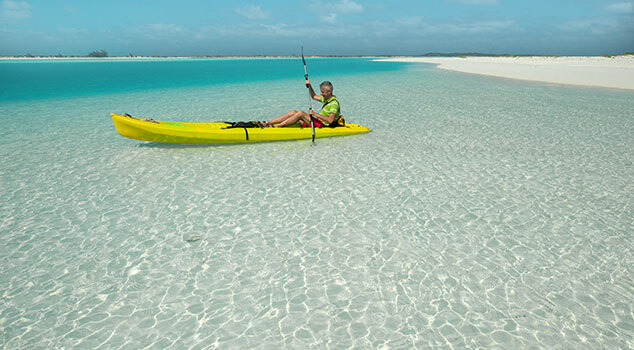 Awesome water sports, activities and excursions. Fantastic hotels and all-inclusive resorts. Brimming nightlife. And of course, beaches you can sink in to for hours at a time. Just a quick United Airlines® flight from the United States, getting there is a breeze. 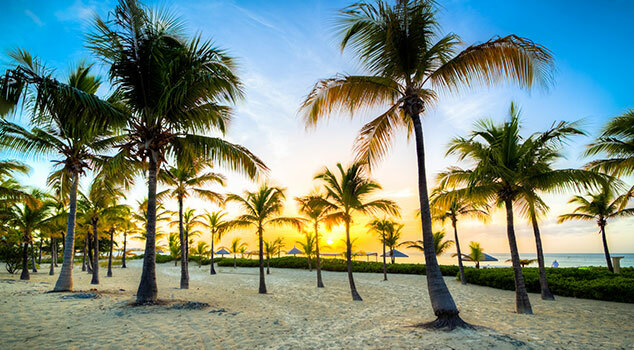 Book your vacation to the Bahamas with United Vacations today. The beautiful blue water is just calling for you to book an excursion. Take in vivid coral and vibrant fish schools with a bevy of snorkeling and scuba diving options or strike out on your own with kayaking and paddleboard rentals. There are few better ways to spend an afternoon. In the Bahamas, they take their fishing seriously. Try it out for yourself with a deep-sea exploration or test your hand at bonefishing, one of the most popular activities on the islands. We are told once you try it, you’ll be hooked. The fun doesn’t stop in the Bahamas once the sun sets. Bay Street in Nassau makes the ideal hangout to shop during the day and celebrate at night. And no matter what resort you choose, you’ll find bars, casinos and entertainment options galore. It really is vacation 24/7 in the Bahamas and all of these great experiences can be found in a vacation package from United Vacations. The abundant marine life around the reef makes this experience a must for snorkeling lovers. 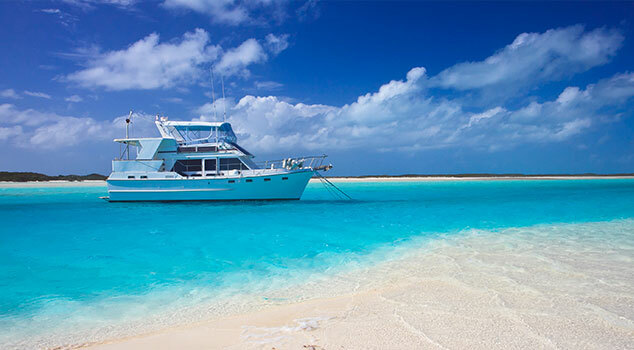 Take to the waters and cruise to a remote tropical island on this day trip from Nassau. 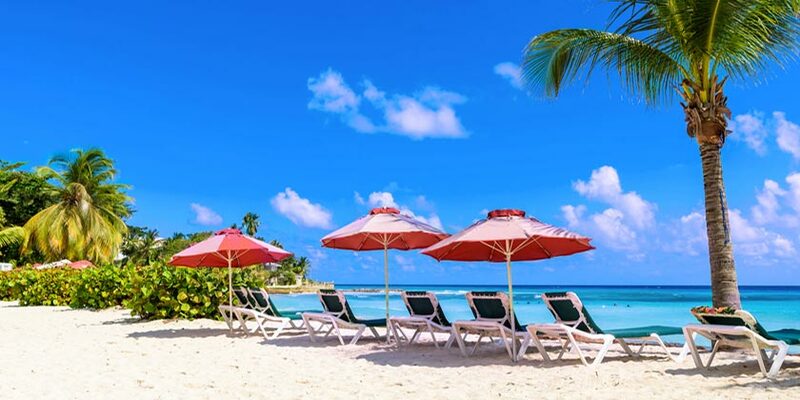 Resort info: Fronting a wonderful stretch of Nassau's world-famous Cable Beach, this lively resort appeals to everyone, including kids ages 14 years and older. Resort info: Located directly on world-famous Cable Beach, Meliá Nassau Beach is located just minutes from the airport and downtown Nassau. Resort info: Warwick Paradise Island Bahamas offers the ambiance of a private escape for those seeking a modern, relaxed, and intimate resort. Resort info: Experience epic vacation experiences during stays at this premiere Caribbean resort. Resort info: Dynamic and stylish, exciting and imaginative, guests will escape the ordinary during stays at this luxurious all-suite resort. Resort info: Grand Hyatt Baha Mar is a spectacular luxury resort destination located on the picturesque island of New Providence in Nassau. With stunning views of the ocean and green coastal fairways.